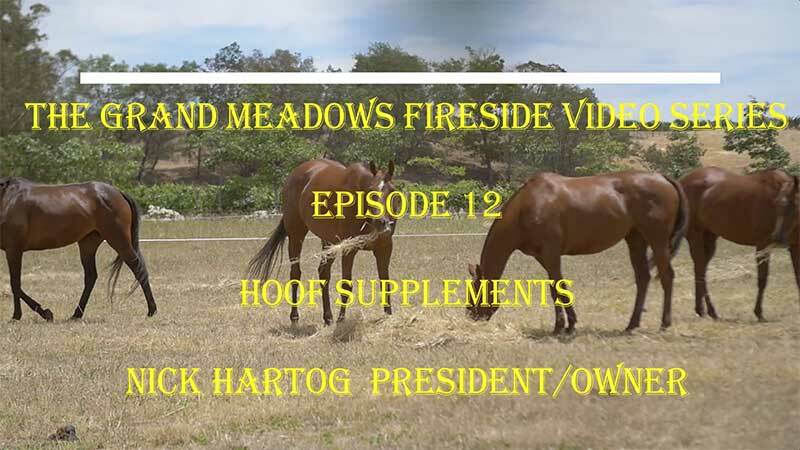 In this video we talk about hoof supplements and the key ingredients that need to be in them and the correct levels. There have been a number of products coming on the market with excessive levels of biotin to supposedly make them more effective but in fact end up as expensive urine. Making sure you have the right ration of zinc to copper is also important. 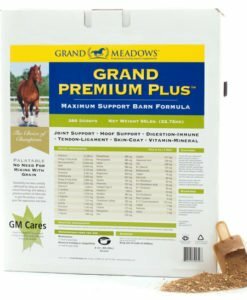 We also talk about the need for patience as it takes several months for the true effect of a good hoof supplement to make a difference in the overall structural integrity of the hoof. In our final episode on the digestive system we wanted to break down how different supplement products address the three key segments of the digestive system and to also try to explain from our perspective the differences between prebiotics and probiotics. 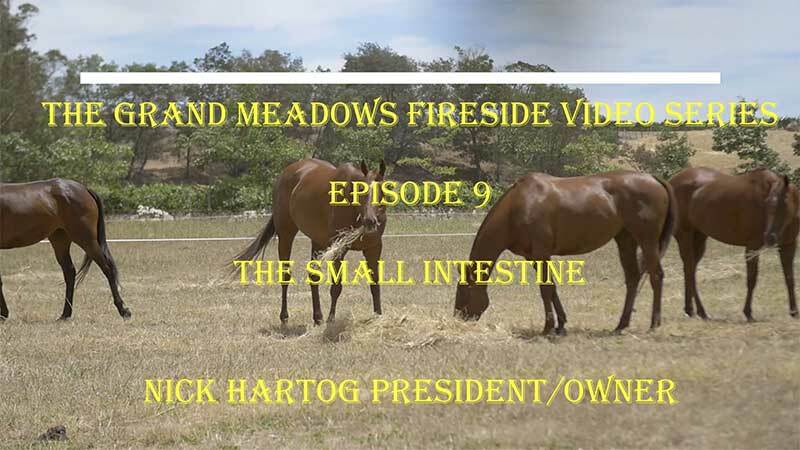 We have received a lot of questions through the episodes dealing with the digestive system and hope that this segment of the Fireside video series has provided usable information so that horse owners can make a more informed choice, should they decide they want to feed a digestion supplement. 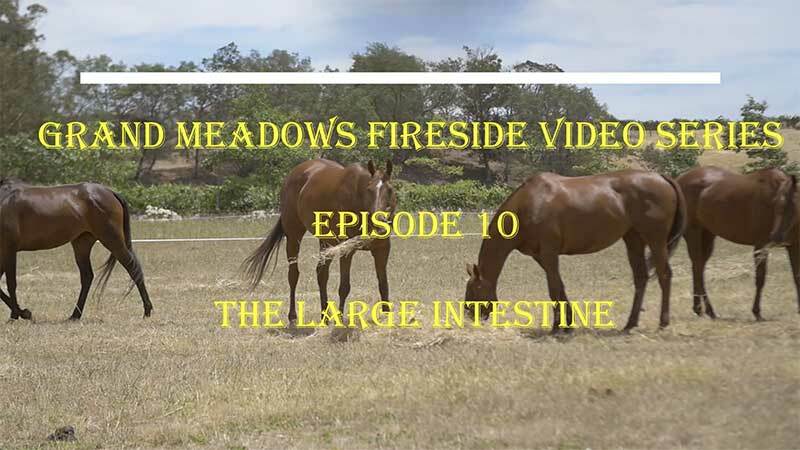 In this video on the large intestine, we talk about the potential hazards that can occur in the large intestine speaking specifically about the ph getting too low and the effect that can have on the beneficial microbial population, the absorption of remaining nutrients, volatile fatty acid production and the production of B vitamins. 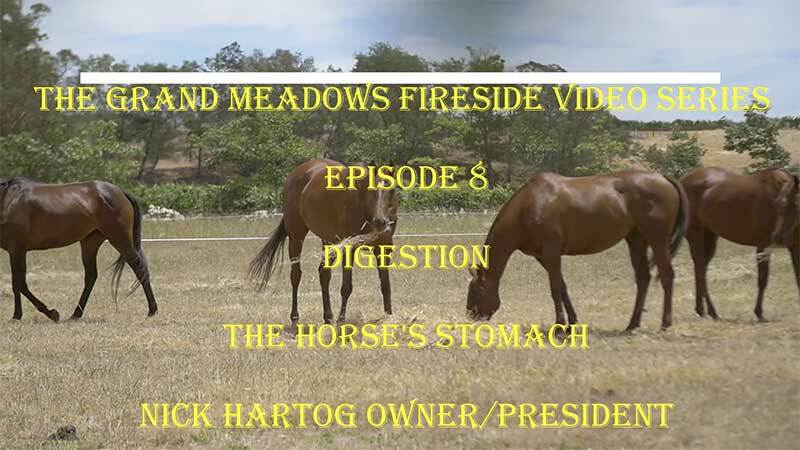 In the second video discussing the horse’s digestive system we focus on the horse’s stomach. 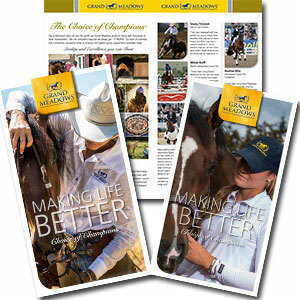 The stomach has become more and more of a focal point in recent years as the incidence of gastric ulcers, particularly in racing and performance horses, has continued to rise. A combination of stress and infrequent feeding are the primary causes that we understand have increased this problem and there a lot of products in the marketplace that erroneously claim to be “ulcer” products. I also talk about the beginning of the digestive process that occurs in the stomach where the initial breakdown of feed occurs prior to entering the small intestine.